Day 11 – A Card a Day in May Giveaway and Winners! I’m off to a fiber festival this morning so I will make this post short and sweet…..
Today is Day 11 already of a Card a Day in May! You can read all about it HERE!! (I just want to see who’s really paying attention to my giveaways!! Just wanted to share that I got a new sewing machine on Wednesday. I am in LOVE!! I finished up the CUTEST project bag last night!! « Day 9 & 10 – A Card a Day in May Giveaways & Winner! Very cute bag! You are so talented! Great giveaway…thanks for the chance to win! What a pretty bag. I love the colors. You are such a talented person. 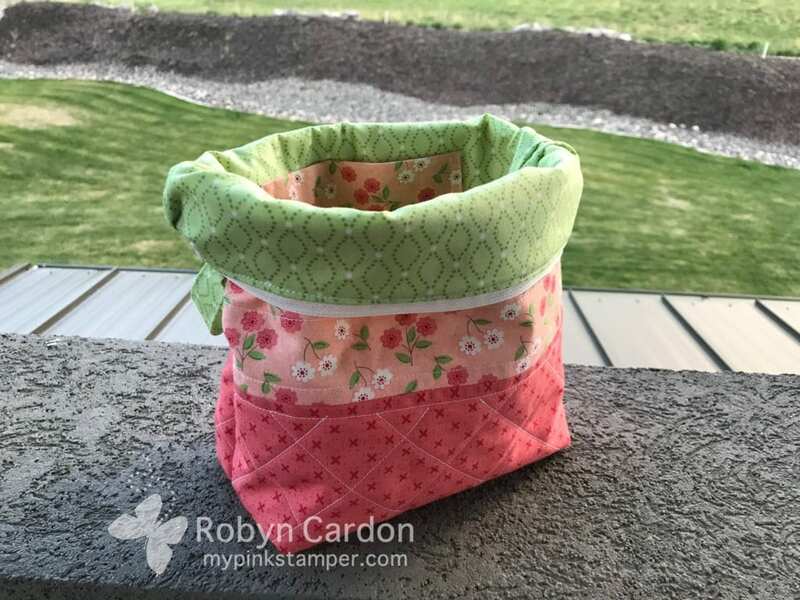 Beautiful bag, gorgeous colors, awesome And talented Robyn! Thanks to you for our chances to win. Love that bag! Those colors are beautiful. Cute card ! Would love to win the Big Shot ! My daughter Becky got me going on your site. She won just the other day. Thanks for the chance to win. Wow! You are so creative and ambitious! Wish I had your energy! Love the bag, card and a chance to win the big shot. Did you have a pattern for the bag or make it up yourself? You’re so talented. Would love to try and make one. Very cute bag and the colors are so pretty. 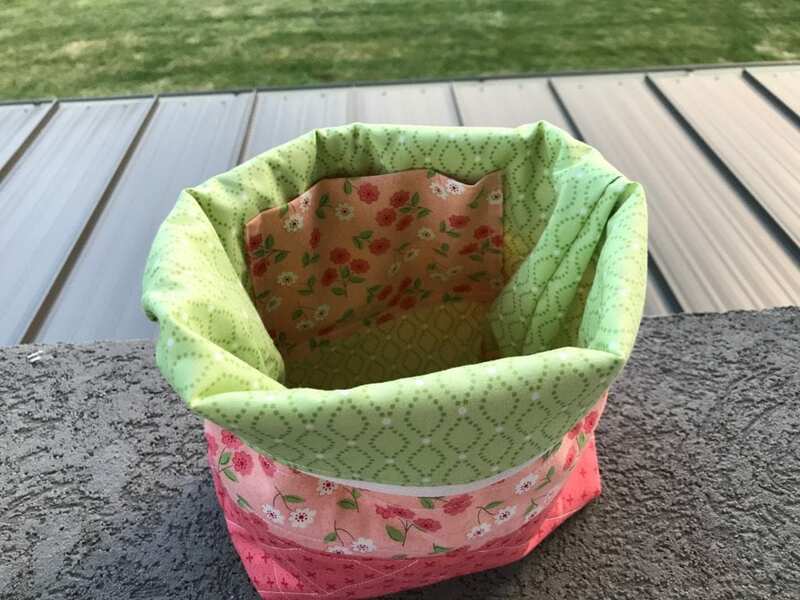 Love your bag you sewed–wow you are so talented !! Love the card and your little tote I’m off to a quit shop hop with my sister today. Not sure what I will find but I always come home with some kind of a project. Thanks for the chance to win a big shot. I don’t have one yet so that would be a very nice Mother’s Day Gift! To all the ladies, Have a Wonderful Mother’s Day!!! You did a great job on your bag!! Love the colors! Cute card also! Would love to own a Big Shot! I just got home —. I might be too late for this one. Love your card! So cute! I’m doing the card a day challenge! So far so good! It’s actually kinda fun! Is there anything crafty you can’t do?! LOL! you are so talented. Ihaven’t done a card a day in May but I did make 70 tags for Teacher Appreciation gifts for my sister’s school. Used my trimmer and everything. lol! I love that bag you made, and your fortune cookie card you made for today is cute. Thanks for giving us all a shot at winning the Big Shot. Someone is going to be extremely happy when you announce the winner tomorrow!! Cute bag. 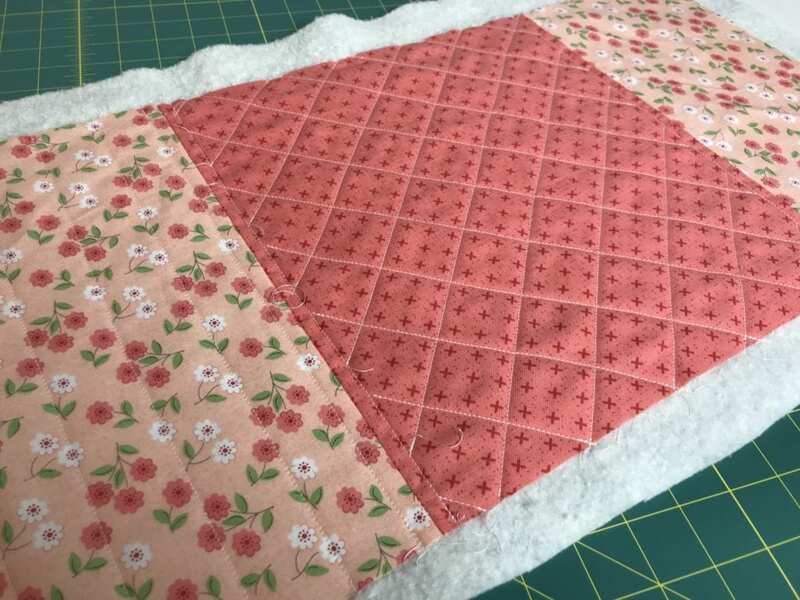 Its been awhile since I have quilted or sewn anything . Love the bag, I don’t knit but I crochet. Have been working on many throws as I have quite a few weddings and babies to make gifts for this year. I’ve been sticking to #acardadayinmay2018, I might get it done late but I’m getting it done. Think my mail carrier is tired of picking up my mail. Tomorrow maybe I’ll make the card early so it can be for her, she’ll be picking up the bag of canned goods I’m sure she will get a work out tomorrow. EEKKKK where do you get the energy to keep going and going. Love the color combination you chose for the bag. Thanks for the chance to win such a great giveaway. You never fail to amaze me! You have so many talents! I would be very grateful to win a big shot!! Have a wonderful Mothers day weekend! Great give a way. Robyn you are so generous. Love the card and just Love the bag you made. You catch on so quickly. You are so talented. Love the card. The project bag is so pretty. You did a great job. Cute bag!. Looks easy to make too! Love the bag! The colors are great. A Big Shot…what a fantastic giveaway! Someone will be very lucky!!! Nice card and adorable bag! Thanks for all the giveaways. You are always so generous! The colors and patterns to you chose for the bag are super cool! Good eye. I don’t know how you manage to juggle so many things and still make beautiful art!! I would LOVE to win that Big Shot because I have to borrow my Mom’s when I want to die cut and would be thrilled to have one of my own! Thanks for the giveaways. Cute card and bag! How do you find time? We need a tutorial for that! Lol! 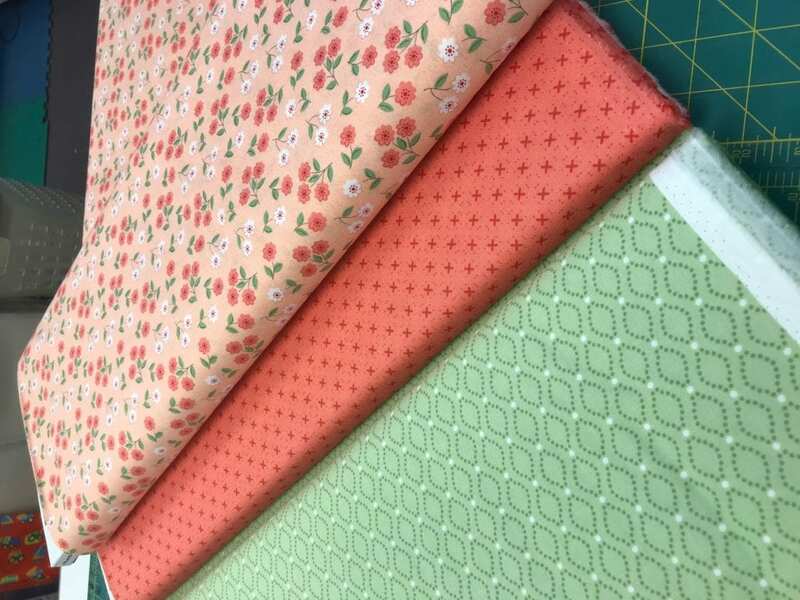 I love the fabrics that you chose for your tote bag. It came out so pretty! You’ve inspired me to get out my sewing machine and start a new project. Enjoyed seeing all of the photos from your visit to SU headquarters. Congratulations on a huge achievement! Thank you so much! Good luck on your sewing! Love your new bag! Beautiful! Such cute fabric and I love the colors!! WOW!!! That bag is gorgeous. What a beautiful job you did Robyn. You are truly multi-talented!! Thanks for the chance to win the Big Shot. What a beautiful bag! Just the right size, and such pretty summer colors! You are so talented. Love the card and the bag. My Stamparatus fits in it PERFECTLY!! Wow! Awesome giveaway and I love your new bag!! Love the colors of the bag. That bag is darling! Love the cards! That tote bag is adorable!!! 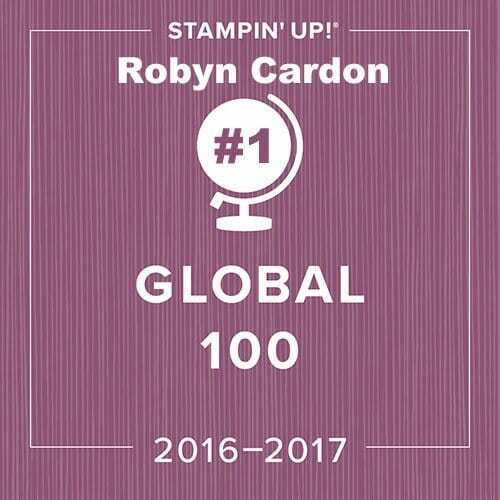 Thanks so much Robyn!! Lovely bag. I will take 2. Oh my goodness, that tote bag is adorable and I love the fabrics you choose. I used to sew and quilt some years back, but my eyesight isn’t good enough to thread the needles anymore so I rarely sew. However, I have a lot of beautiful fabrics so I may just give it a try again! Thank you for the wonderful prize giveaways and card shares. Karen, my new sewing machine, the Baby Lock Lyric, comes with a self threader!! I don’t have to put my thread through the needle at all. I just pull a handle and it does it for me. Maybe you should try it again. Plus, now there are clips you can use instead of pins to keep your material together. WOW!!! Where have I been??!! So many new upgrades!! cute bag. would love a big shot. thanks for the chance to win. You sure whipped that together quick…3 hours, would have taken me 3 days. Still not giving up on winning. Thanks for the win for Day 10!! Great card today! 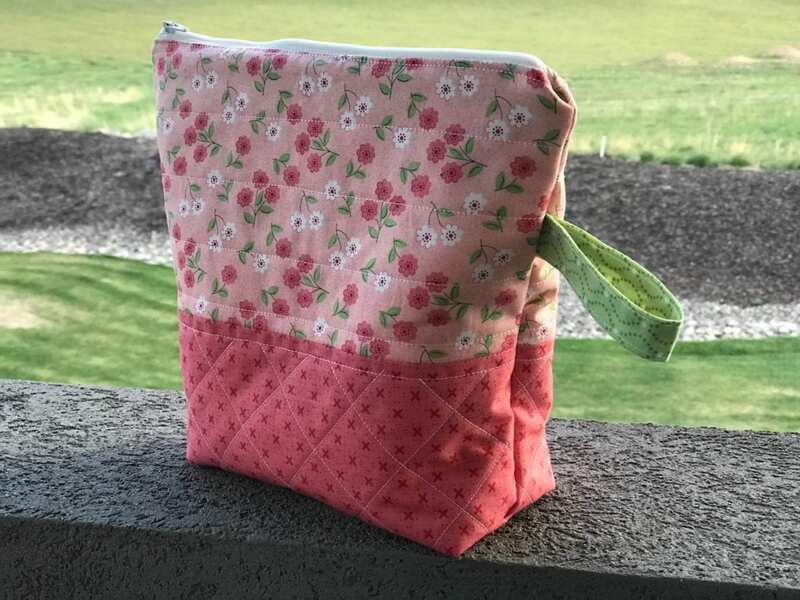 Love your sewing bag…great pattern and colors! Sew cute bag!! Thanks for the giveaway! Cute stamp set. Thanks for the chance to win this giveaway! What a cute project bag! Your bag is so cute. You are so talented in so many ways! Love your bag! You are so talented. Thanks for the giveaway! super cute bag! awesome giveaway! thanks! Love the bag and the pretty colors. What a cute little bag. I’m paying attention and look forward to your posts. You are so impressive! Your bag is gorgeous, What are you going to make next? I’ve already started bag #2!! Maybe it should be a giveaway!!! What can’t you do? You are so talented!!! I know exactly where the project will go. Gorgeous colors. Thank you for sharing your talents with us. Love the new bag. Another craft for you. Busy girl. Thanks for the chance to win. Love the colors, gorgeous. Love the project bag. I have a spot for it, right by my yable. Thank you for sharing. What a gorgeous project bag! I envy those who can sew, knit, crochet, and quilt. I’ve tried my hand at some of those in the past with not a lot of success….maybe that’s why I stick to paper and vinyl crafting! 🙂 Enjoy your day today at the fiber festival and I adore your fortune cookie card! 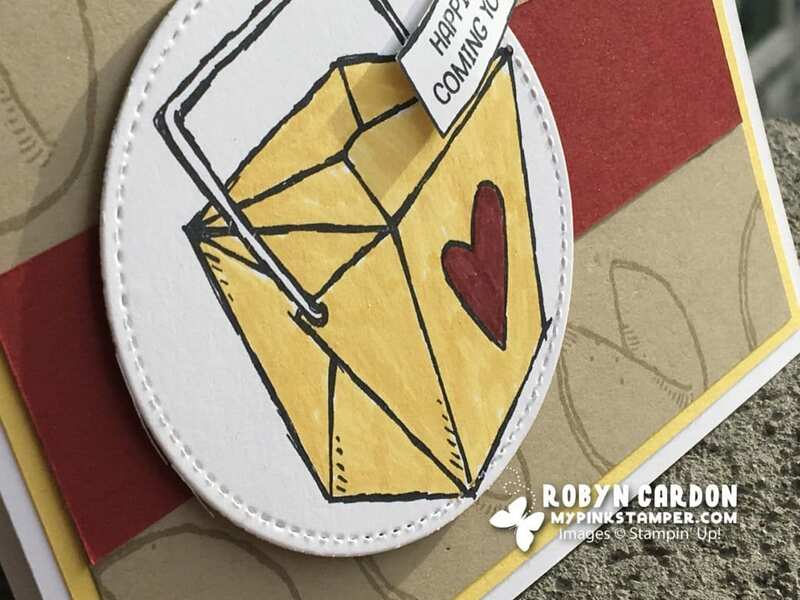 Very cute card and bag – great job as always!!! Cute bag! Makes me miss sewing…..
That is the prettiest bag! I love the patterns and colors you chose. I wish you lived closer and maybe some of your talent would rub off on me. We would be double trouble if we lived by each other Shelley!! LOL!! OH my your talents never stop! I love it. Going to try and make one! The bag is so cute! Way to go! I love your bag! I wish I could be that crafty but no my sewing machine is collecting dust lol. You’re like Wonder Woman lol. You can do anything! Love the bag. I have a sewing machine that I have never used ha ha! I love your bag and the fabrics you chose. I need to find time to get back into sewing. Oh, I love the colors of your bag. You have so many talents. I would love to learn to sew. Such a fun card! That set has been on my wish list I’m sad to see it being retired so quickly. Love the project bag you sewed. The fabric patterns and colors are beautiful! Also loved the varied quilting you did on it. Thanks for the chance to win! Hope you have a great weekend. What awesome giveaways. Love the cute bag. Have fun at the fiber festival. 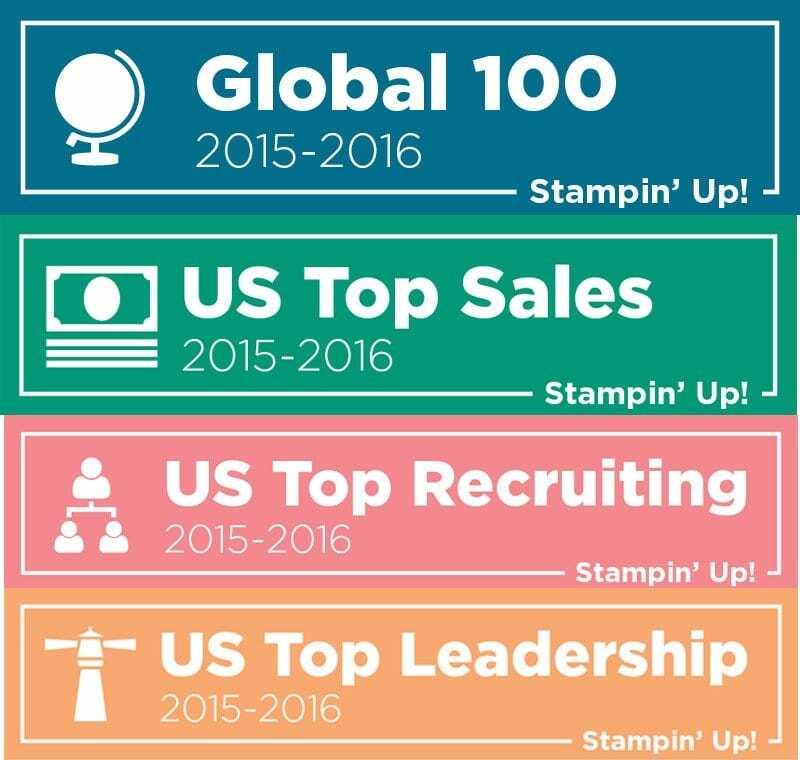 Congratulations on your Million Dollar Sales Achievement! Love your cute tote! Have been following your blog for years! You are a great inspiration! Robyn you amaze me at all your talents. Beautiful papercrafting, beautiful knitting, and beautiful sewing. 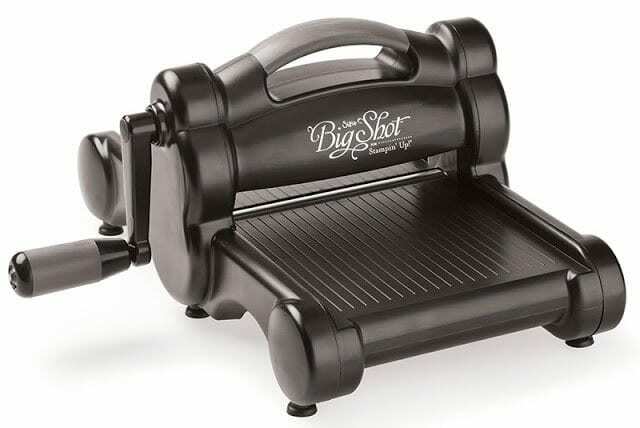 I would love s new big shot as mine is very old. Have a wonderful weekend. I am in awe of your talents! What can you not do? It is amazing!!! Well……. I can’t do the splits, a back handspring, cross stitch, play volleyball, laundry (not good at all so I’ve given up), dishes either (thanks kids, you’ve got that one)…… hmmmmmmm…… The list goes on and on. LOL!! Such a cute bag! Thanks for the chance to win a Big Shot!! Really cute bag! Love the colors. Enjoy your new sewing machine! The bag is AWESOME just like today’s giveaway!! If does the winner get a bag?? 😋 I’ve always wanted to learn to sew but that would be ANOTHER hobby to add to the list 😉! Love it! LOL!! Maybe I’ll give away a bag another day! What an adorable bag – you did such a great job! Love it! WOW – a big shot – thanks! Love, love, love your project bag. I think I am going to make something like it for my Stamparatus! So envious of people who can sew and make beautiful projects like this. Can barely get a button to stay on! Cute card also! The bag is so cute and spring like. You are so talented! Love your project bag! Cute card! Love the material you used for your bag. What a cute project bag!!! You are putting your new sewing machine to good use! Cute stamp set and gorgeous bag! Love the card! The stitching on it is nice! Love the colors you used on the bag! And definitely love the giveaway! One lucky winner will be happy! Wouldn’t that make any mother smile? Good luck everyone. Happy Mother’s Day (early)! Awesome bag you just “stitched up in your spare time”!! Love it and the giveaway. Enjoy your day! I literally just laughed out loud at your comment. I wish you could all be a fly on my wall. lol!!! My goodness, girl. Where do you find the time? 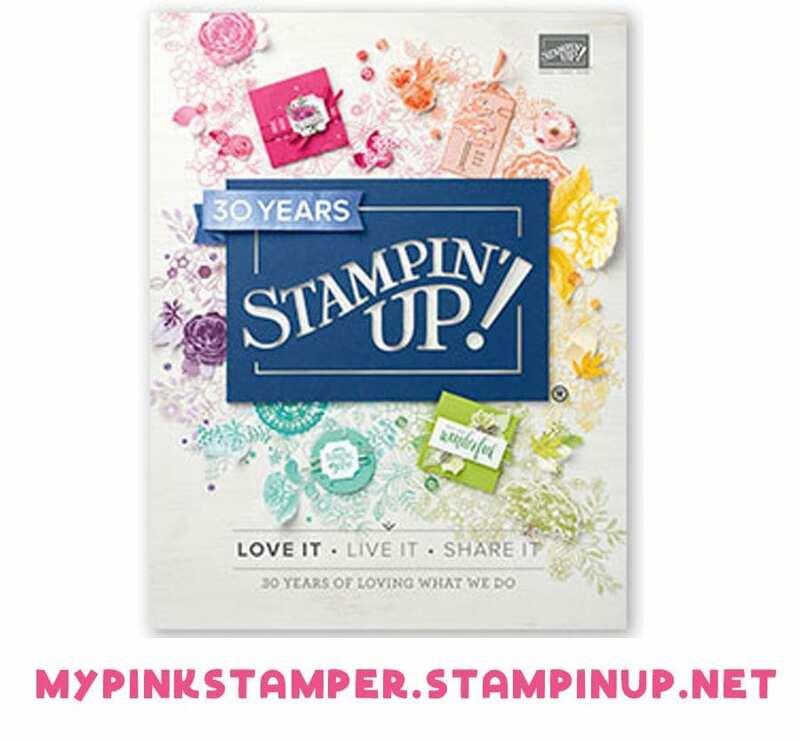 I love that stamp set! So cute. Have fun today. That bag is so cute!!! You are such a talented young lady!!! Love the bag you made! You are so talented! Congrats on the new machine. Fabulous giveaway prize… wow! Thanks for being so generous! I’m paying attention, but I just don’t get picked 😊! It’s fun to try though! Thanks for the awesome giveaways and your wonderful projects! This is an awesome giveaway today! Thank you for the opportunity to enter. I love your cute little bag. I don’t know how you find the time to do so many different crafts. Such a cute card once again I love the colors you used on this cute bag! I keep telling myself I need to get back into sewing. I could use some refresher lessons though… I like the idea of seeing if we are paying attention too. Thanks for the chance to win such a great prize. Enjoy that new sewing machine! Wow what a nice prize. Keeping my fingers crossed. I love the bag you made it is beautiful. My sewing machine has stopped working. What brand did you buy? I am going to have some shopping for a sewing machine. Have a great weekend. Happy Mother’s Day and lots of blessings. I splurged and got a Baby Lock Lyric. This one should last me for 30 plus years. I love it already!! The Give Aways that you do are FABULOUS!! Very generous of you. 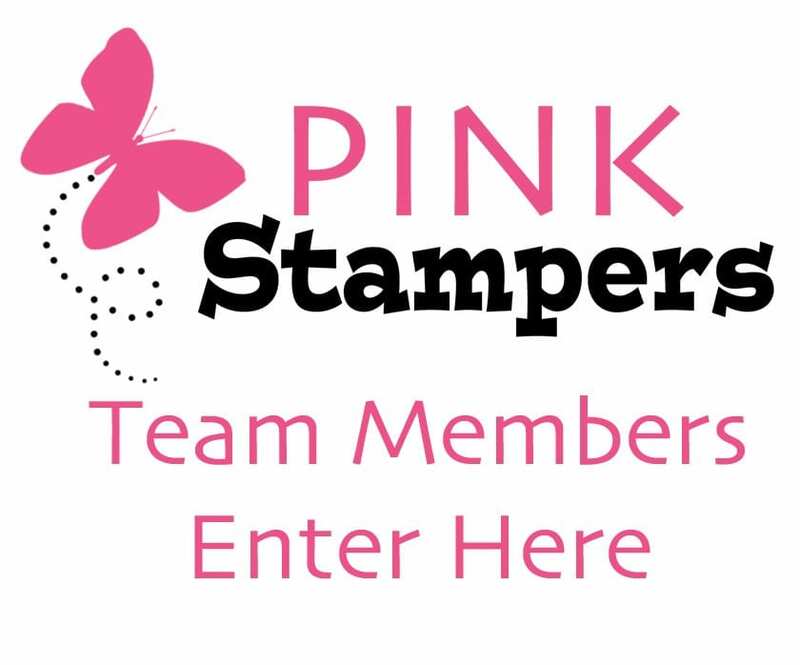 Stamping, knitting, sewing and taking care of your family. Are you Super Woman? Thanks Robyn for sharing your talents with us. Darling bag love the color combination. Such a cute card!!!! 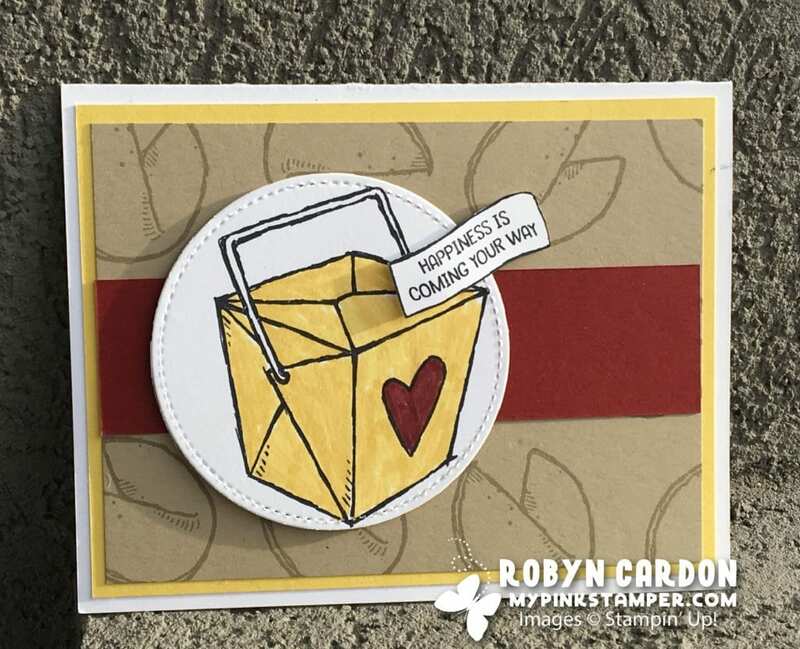 What a cute little card and cute little bag…. LOVE the bag and the card 🙂 I hope you do sewing classes online!! Great wow giveaway – you are soooo generous and so very talented! ps..I’ve been LOVING participating in #acardadayinmay2018 with you again this year! You are the best Miranda!! Have fun at the fiber show. Is this for yarn and fabric or eating fiber? Great give away. Have a great weekend. Oh my goodness…. what a fantastic give away!!! I have enjoyed checking in everyday during the card a day in May series. Lovely little tote bag. Your many talents are amazing! Thanks for the chance to win. Adorable bag Robyn. You are so talented. Thanks for the chance to win the big shot. Happy Mother’s Day! 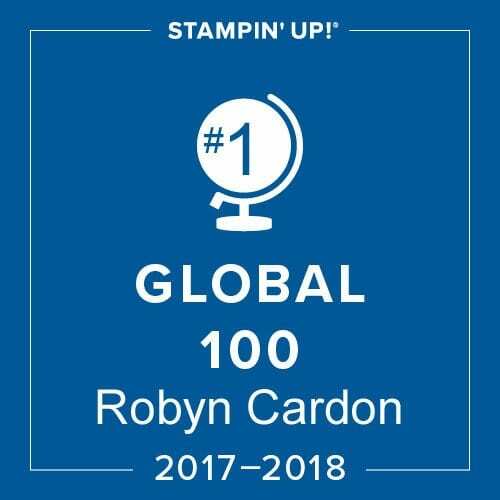 Thanks again Robyn!! Wow!! Great giveaway! Your bag is so adorable! You did a great job. Have fun at the fiber festival and Happy Mother’s Day! Thank you for the chance to win!!! That bag is adorable!! You are way to generous. I saw your bag and now think I need to get ,y machine a humming! Soooo cute. This giveaway is A-MA-ZING!! What an awesome prize. I was just looking at the stitched shapes thinlets yesterday and thinking “I just might need those”. Your bag is super cute too. I cannot sew to save my life so I admire anyone who can. You did such a good job on your tote bag. Hope you have many happy days with your new sewing machine. And a big shot! You are so generous. I love how you love us customers! The bag you sewed is adorable. The colors are so fun and springy😊. Absolutely love when you share your projects. Thanks for the awesome support too. Love the project bag. You are one busy girl. You are so sweet!! Since posting I’ve had a few ask me to sell them. Not sure if I’d have time for that but maybe a giveaway! Love the bag, colors are awesome!! I may need to start sewing again!!! A big shot—that’s exciting! Don’t have that stamp set either! Your project bag is so darn cute! I love the fortune cookie card! Your knitting basket is adorable! I have seen people make them to home scraps too. So clever! Wow! Your bag is beautiful! I enjoyed seeing the photos of your awesome time in SU headquarters to celebrate your amazing Milestone. 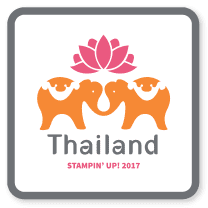 I can’t wait to see your stamp set design as I remember all of the ones you designed yourself years ago. You have worked so hard to achieve this goal, and you deserve all of the rewards! Thank you for the chance to win! Great giveaway! I love the colors on the card, so cute. You did an excellent job on your project bag. I have been too busy stamping to do much quilting lately and I have finished blocks that need to be put together for a quilt. Such a cute bag. I love the colors, and you made it so quickly!! Oh my gosh! I check in everyday. You are part of my routine! A Big Shot! Every crafters dream. Someone is going to be very happy! Love your project bag! You are so good at coordinating colors and fabric! Love that you love what you do. It shows! Such a cute tote. I should pull out my sewing machine and make one also. Was the quilting had to do? I have never tried that before. No, you don’t have to quilt at all. Thanks so much!! Love your project bag!! You are so talented!! Great job on the tote! Oh my……what a great give away!! Love the little tote bag!! Glad I found your site and you tube channel.